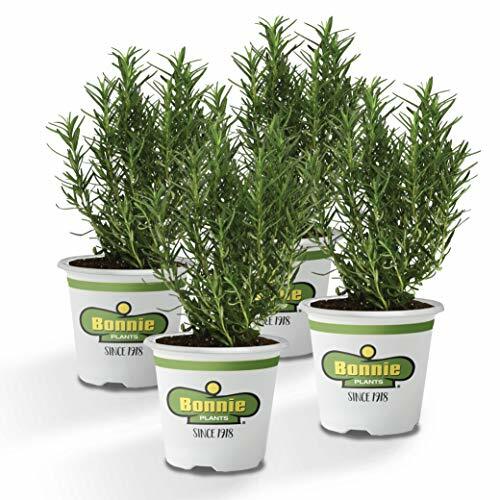 If you have any questions about this product by Bonnie Plants, contact us by completing and submitting the form below. If you are looking for a specif part number, please include it with your message. Survival Essentials 135 Variety Premium Heirloom Non Hybrid Non GMO Seed Bank - 23,335+ Seeds - All In One Super Value Pak…Veggies, Fruits, Medicinal/Culinary Herbs - Plus 9 FREE Rare Tomato Varieties. Set of 50 Proterra Self Sealing Seed Envelopes (Die 2b) 3.25" x 4.50"